The above being tied together by a common language. The Belbin team roles focuses on each of the above areas thus providing leaders and teams with the tool to truly maximise potential and build high performing teams. 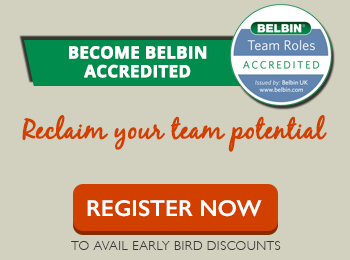 What truly stands out is the fact that line managers find Belbin simple yet profoundly valuable as they can see the team roles at work in operations.